Welcome to Graham Orrin Installations suppliers of quality double glazing in Farnborough, Hampshire, Berkshire, Surrey and the surrounding areas. With over 15 years’ experience in providing outstanding windows, conservatory and doors, our aim is to transform homes no matter what your budget or design requirements are. As leading experts, we pride ourselves on delivering work of the highest quality with a professional and courteous team at your disposal. Whether it's a simple question or fully-planned project, we have the tools and knowledge to provide everything you need to create your perfect home. 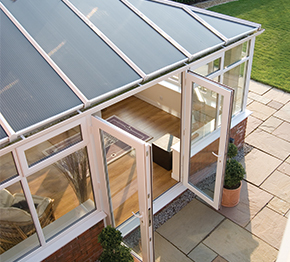 Transform your home by adding extra light and space with one of our conservatory or orangry installations. Or discover the visual beauty of a bi-fold door install which will provide panoramic views and open up a living space. 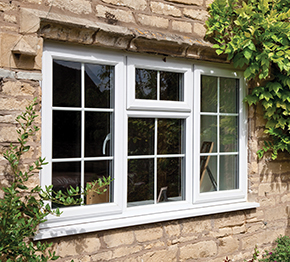 Our UPVC double glazed windows, doors and conservatories are manufactured using only the best materials available ensuring that quality isn’t compromised during the manufacturing process. Whether it's replacing a double glazed window, or installing a UPVC conservatory, Graham Orrin Installations are here to help you achieve your home's full potential. 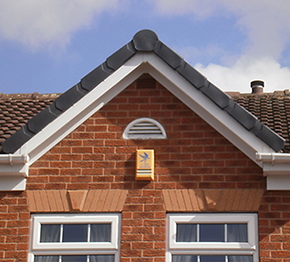 We provide free, no obligation, professional quotations. To arrange an appointment please call us on 01252 549066. 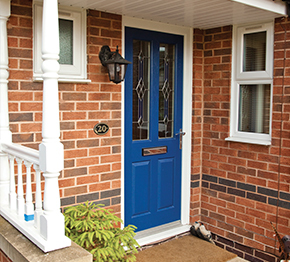 "We're passionate about bringing spaces to life through double glazing."